Home / Fanboying! 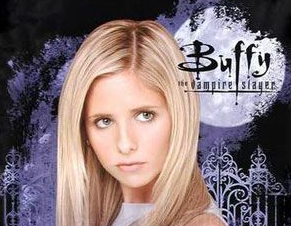 / Buffy the Vampire Slayer Reboot! Monica Owusu-Breen Announced As Showrunner! The series is up for a reboot. Monica Owusu-Breen takes helm as the lead for the new series. Whedon will executive-produce the series. Autograph History! 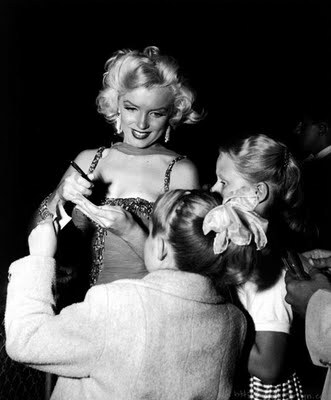 None Other Than Ms. Marilyn Monroe! And Looking At The History And Hobby Of Autographs! Mad Men For Your Consideration Q & A! With Jessica Paré! Kiernan Shipka! Linda Cardellini! Kevin Rahm! Matthew Weiner! Harry Hamlin! Jay R. Ferguson! Autographs! Photos! And More! 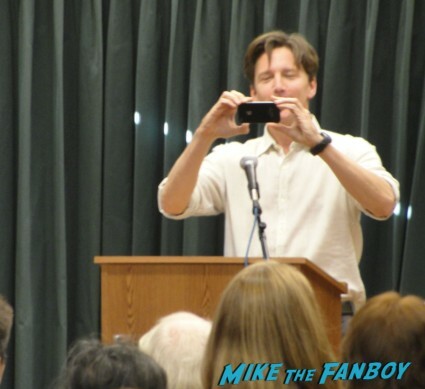 Andrew McCarthy Book Signing! The Brat Pack Star Is Awesome! And Super Nice! Autographs! Photos! 1980’s Overload! What’s The Story With the Awful Morning Glory Movie Posters?